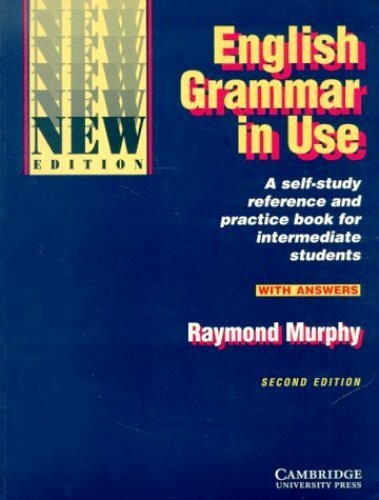 English Grammar Facts 1: what is grammar? When we learn English, the most important thing to concern is the grammar. If you have realized the rule of grammar, it will be easy for you to combine, change and organize the parts of speech such as verb, noun, adjective or adverbs. You will be easy to understand each sentence produced in the English. There are nine parts of speech in English grammar. Those are noun, verb, adjective, adverb and many more. You need to find out noun. The ideas which include in a noun part of speech are animals, place, thing, person and abstract idea. The part of speech used to modify the pronoun and noun is called adjective. You can find many adjectives come before the pronouns or noun. It usually used to identify, describe and quantify words. The most vital part of speech is verb. It can be used to express event, action and state of being. Adverb has many functions. It can be used to modify another adverb, adjective, verb, clause and phrase. 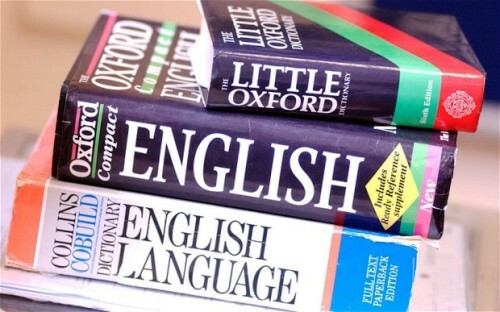 Adverb has several types such as a adverb of degree, cause, place, time and manner. Other types of parts of speech that you need to find out include conjunctions, pronouns, determiners, preposition, and exclamation. 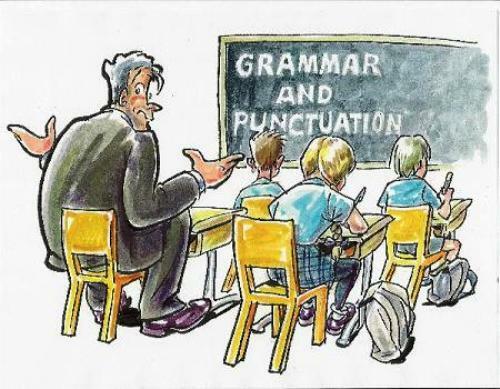 There are different grammatical forms in English. You can see different tense, prepositional phrases, comparative sentences, passive voice, suffixes, prefixes and contrast clause. Grammar rules are not exact because language keeps moving all of the times. Sometimes the rule applied few years ago cannot be applied in the modern years. The spoken language that people use in every life usually is different with the written one. Since learning English is very important, the English teacher should be capable of describing and explaining the rule of grammar. 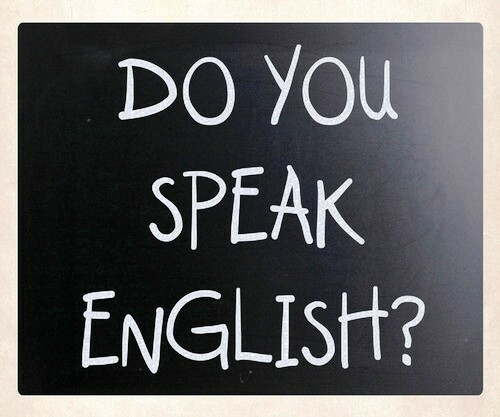 Therefore, their students can combine different parts of speech in the right manner. 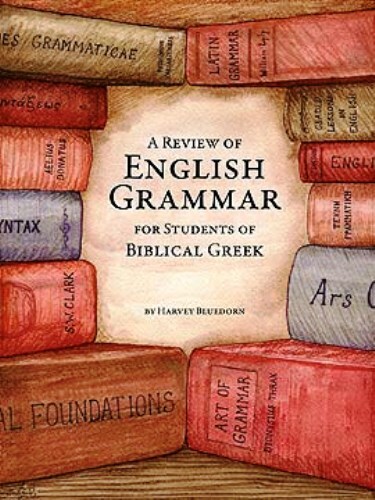 How do you like the facts about English grammar?